One of my very first posts was about trying hot yoga. Lets just say since that initial class, I’ve been back sooo many times and learned a few things along the way. Yoga will improve your other exercise routines. I am a regular gym-goer, but I could tell a definite difference after taking yoga. My balance, stamina, and flexibility have all increased. Yoga improves your overall mental health and feeling of well-being. Usually, the class begins and ends with a kind, but informative insight from the instructor. I am continually reminded to live in the moment and focus on what is truly important. I have been able to better handle everyday stress and enjoying a better overall-mood. Yoga can relieve pain and help you sleep. I love it for relieving my back pain (a result of too many years in retail) and overall getting older pains, *sigh*. My sleep has also improved. I sleep deeper and longer, feeling more refreshed. You really can’t go wrong! Invest in a good yoga mat. 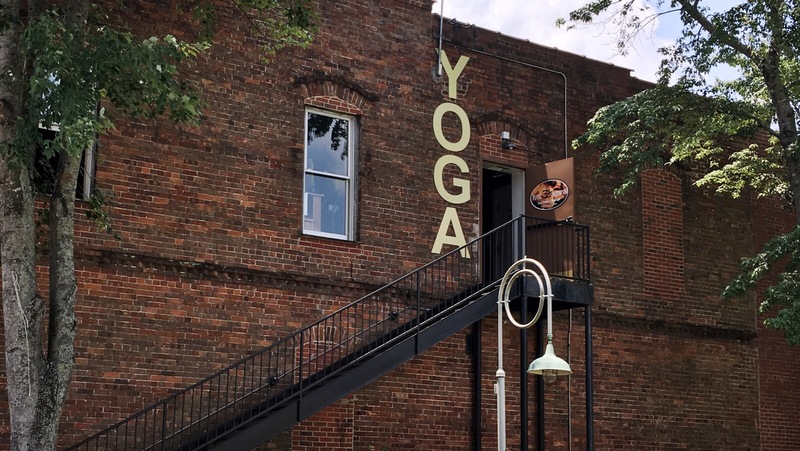 In hot yoga, things can get slippery. A good yoga mat will help anchor you and help prevent accidents. My Jade Harmony mat has helped me maintain grip and not slide around. It was pricey, but if you do yoga regularly, it will be worth the investment. I picked mine up from the yoga studio, cause I love shopping local when possible! Buy a yoga specific hand towel. They are super-absorbent, so it’s great for wiping your face or keeping your hands steady. I bought this one from Amazon. Use a water container with a spout/straw. I have found these make it easier to get a quick drink. The Eddy style from CamelBak is my favorite, Amazon. Hair Masks-Why not multi-task and exercise at the same time, right? I like to take advantage of the heat/sweat by applying a hair mask before class. 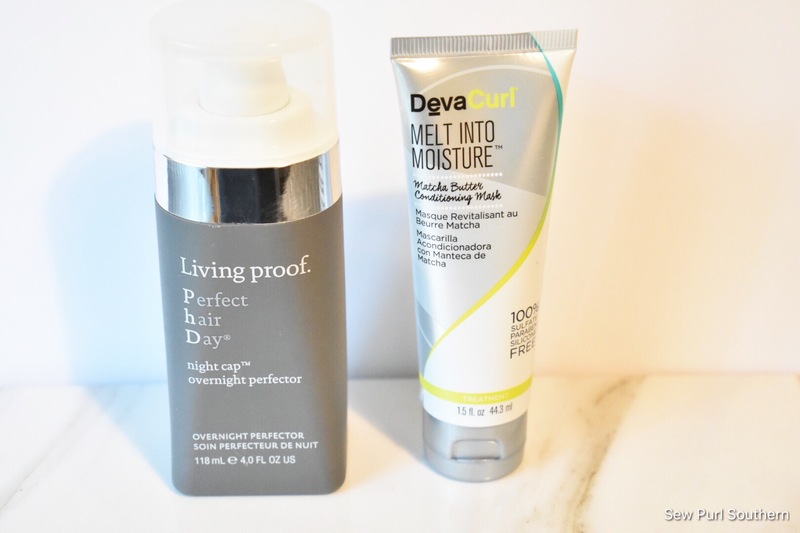 Here are two I like to use, just apply to dry hair before class and rinse out when you shower.